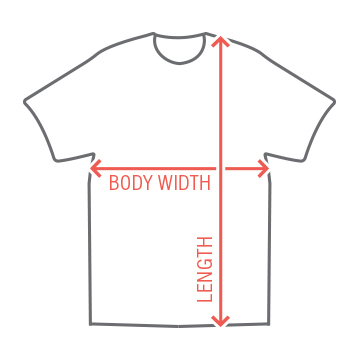 We have it all here in a Philadelphia, including the Liberty Bell. Come get your daily dose of crack today! 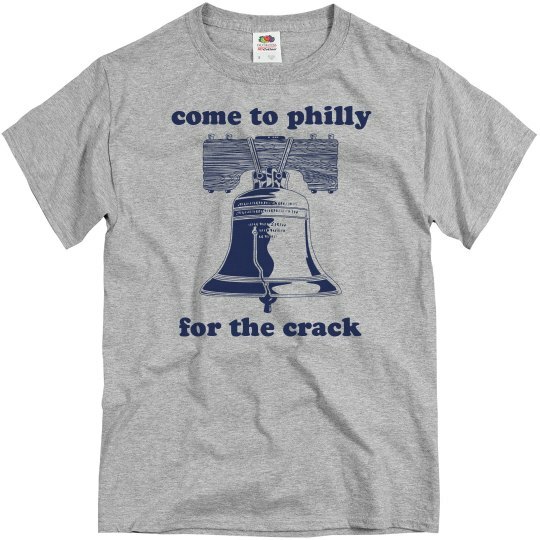 Yes, come to Philadelphia for the crack, and be sure to wear this funny tee!